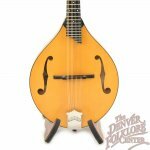 Another "Grand Slam" from the people at Collings. 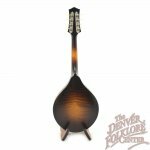 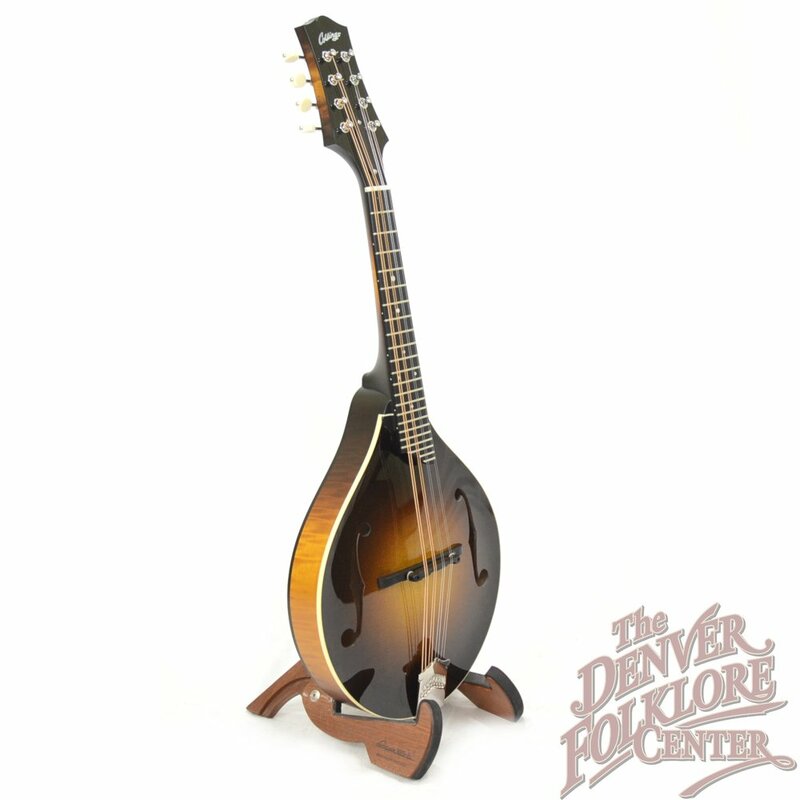 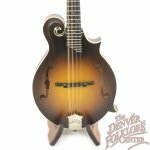 This brand new Collings MT Gloss Top Mandolin features a subtle purfling strip to highlight the tortoiseshell binding and accentuate the body shape. 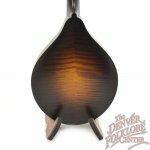 The dark sunburst is quite stunning as are the tightly flamed maple back and sides. 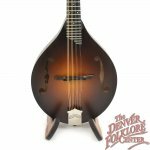 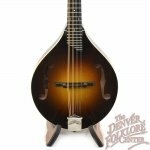 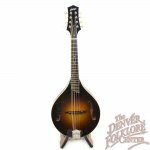 Tonally this instrument is as impressive as any Collings and has a tone that would be equally versatile for playing bluegrass, modern classical, or even the occasional jig. Also included is the Collings TKL Hardshell case, the Collings limited lifetime warranty, and the DFC Difference setup guarantee.